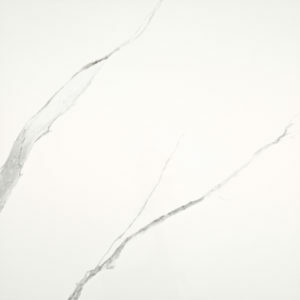 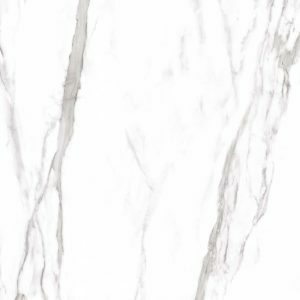 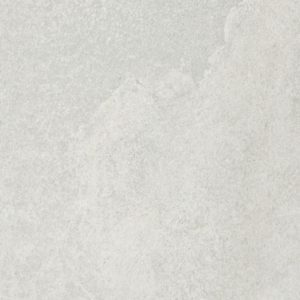 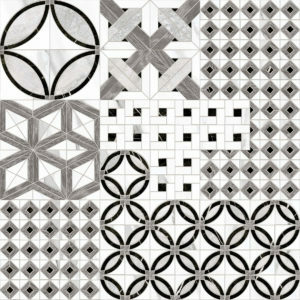 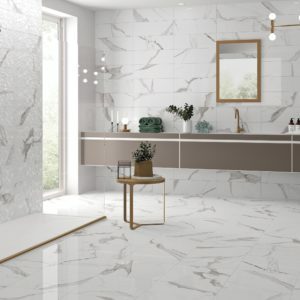  Available in 12.4″ x 25″ wall and floor tile. 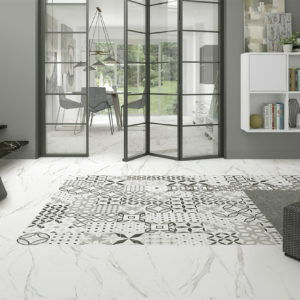 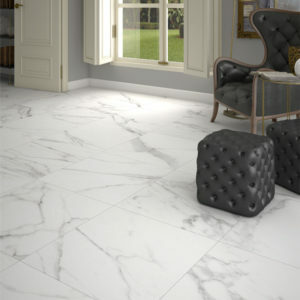 Available in 18″ x 36″ tiles. 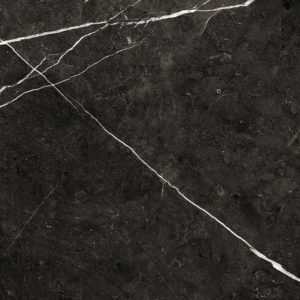 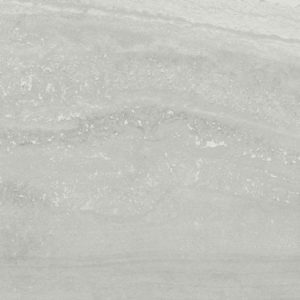 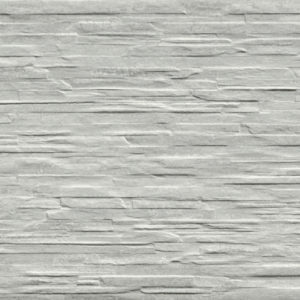 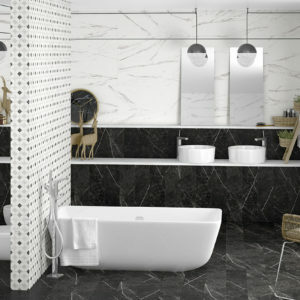 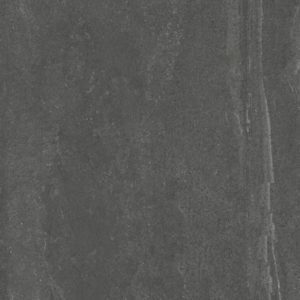 Available in 12″ x 24″ and 24″ x 24″ wall and floor tiles. 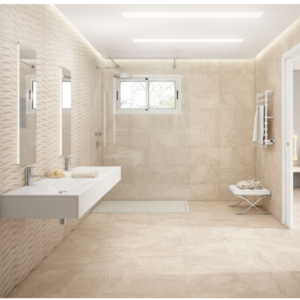 Available in 12″ x 24″ and 24″ x 24″ tiles. 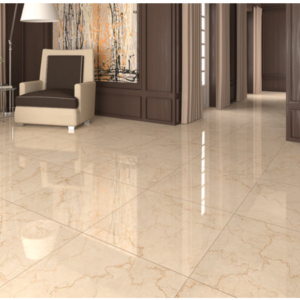 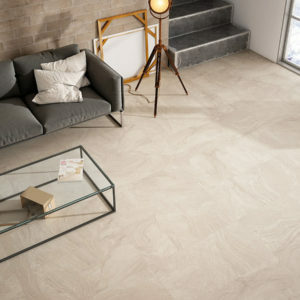 Available in 17.7″ x 17.7″ and 29.5″ x 29.5″ tiles. 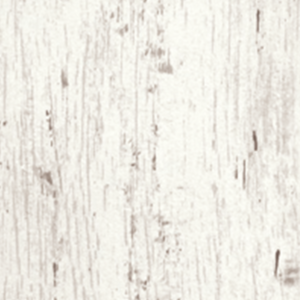 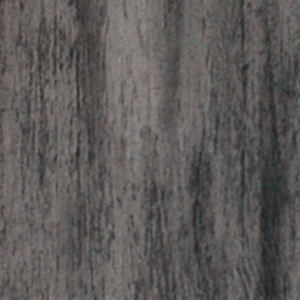 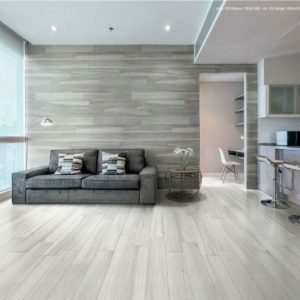 Available in 6″ x 40″ tiles for a clean, hardwood look. Available in 12″ x 24″ tile.